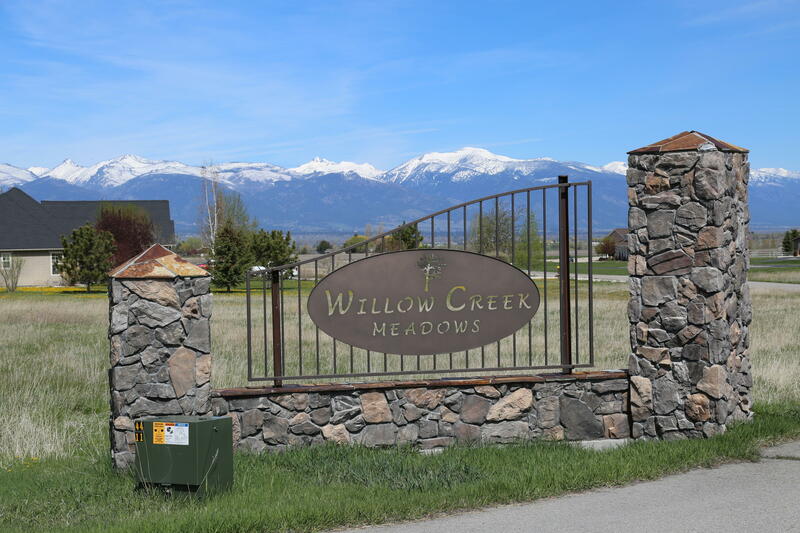 Majestic mountain view land lot perfect for your Montana dream home! Enjoy unmatched views of the Bitterroot and Sapphire Mountains. 8.42 +/- acres of level building ground located between Hamilton and Corvallis.